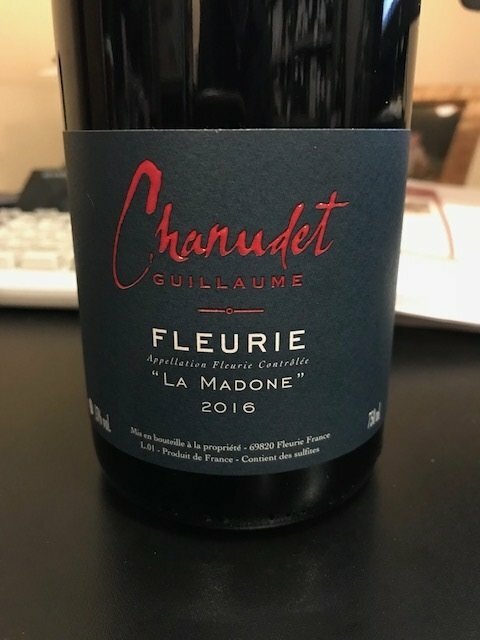 2016 Guillaume Chanudet Fleurie "Le Madone"
This is a brand new wine to the shop, to Seattle and to the country, as near as we can tell. Chanudet is a small producer that has been producing wine only since 2014, thought the family history in the local wine business goes back 5 generations. 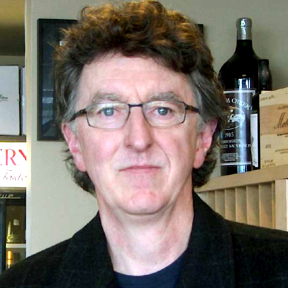 And while it is valuable to have background on a producer what really matters in what's in the bottle and that is why we are pouring this wine today. This is serious stuff, full of dark, crunchy fruit, stony minerality and a bit more tannin than many wines from the region. This is someone to watch.